B's favorite feature is the Shaver Sensor Technology. This shaver has an automatic stubble sensor that detects the beard's density and adjusts motor speed for a powerful yet gentle shave. Since he does have some facial hair that he prefers to keep, this is a really neat feature. It helps to keep him looking well-groomed in the beard area and clean-shaven on the rest of his face. 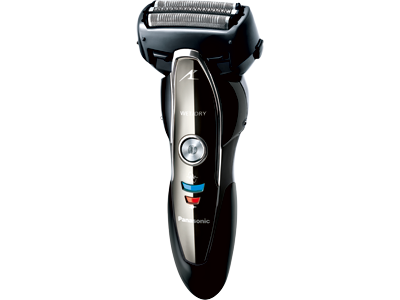 This shaver rocks a three blade cutting system that is accurate and virtually pain-free. It also features a pop-up trimmer with a fine 45-degree angled blade that is effective for grooming sideburns and mustaches. It comes with a travel case and a Lithium Ion Battery and charging base. The ARC 3 can hold a full charge for up to around 2 weeks of normal shaving! Pretty impressive. Pamper Dad this Father's Day with a gift that will keep on giving for years to come! 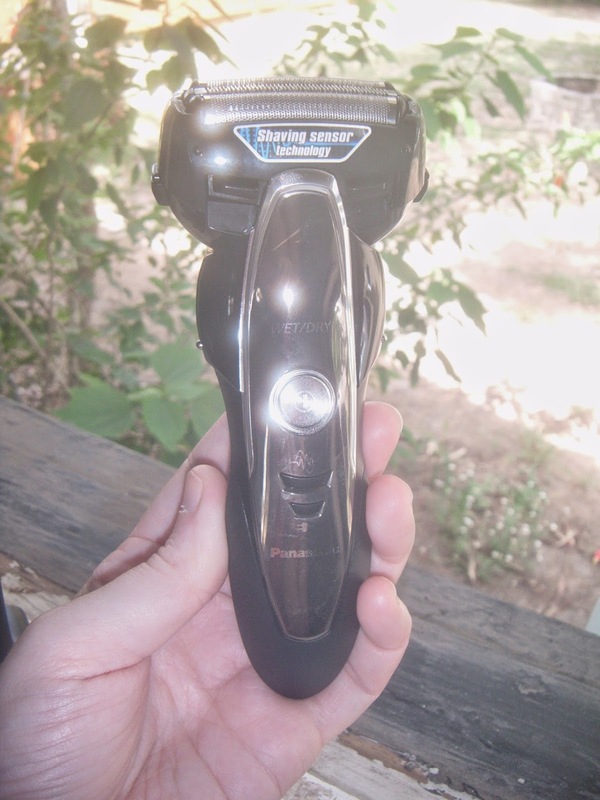 ABCD Diaries gives the Panasonic Arc 3 Wet/Dry Shaver and A+! 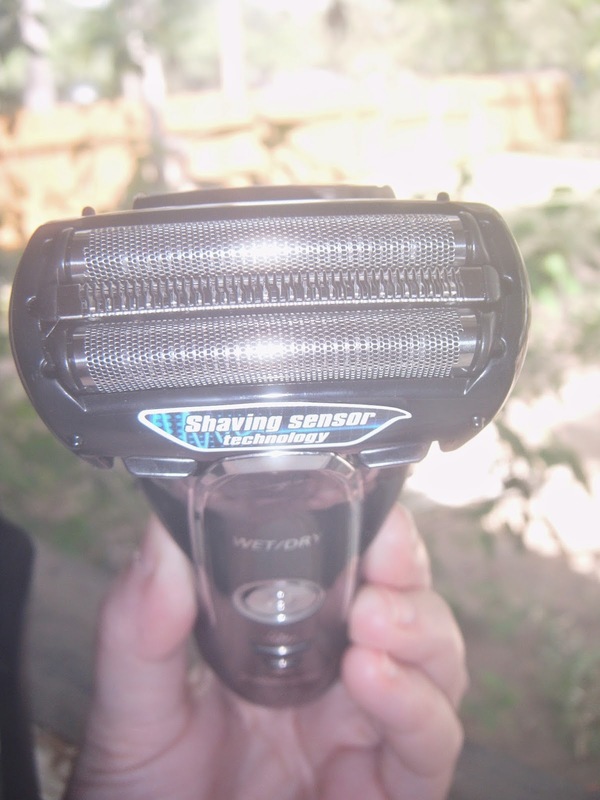 You can find this shaver at Target.com and select Walmart locations!